Did you know that a survey by the National Institute of Child Health Development found that only 10% of childcare operations provided high quality care? The majority were rated “fair” or “poor.” When it comes to child care marketing strategies, you want to emphasize the safety of the environment you are providing for children, as a reassurance for parents and caretakers. Are you trying to revamp your child care website? Here are three things you should know about having an effective website and ad campaign that draws people in. When parents are searching online for daycares, they are often comparing and contrasting various places. For this reason, you want to put your information out there, so that you don’t get passed over in favor of a more descriptive website. People want to know details such as whether they can choose full time or part time, what times they can drop their children off and pick them up, whether visits are allowed, whether you’re licensed and accredited, and what kind of daily activities the children participate in. A web designer can often assist you in developing an accessible and appealing website. 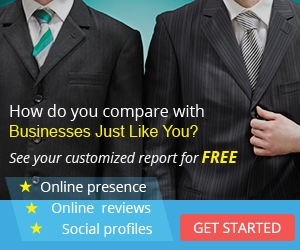 Did you know that 85% of consumers have used search engines to find local businesses? 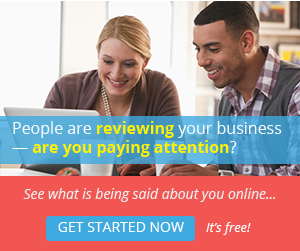 There are several ways you can make your business more visible online. One idea is keeping a blog, since this will increase your pages for search indexing. 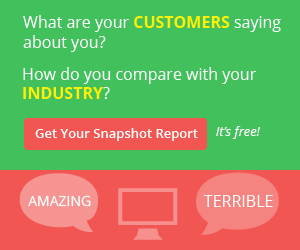 The more frequently you post, the better you’ll rank. Try to incorporate important keywords, as determined by using tools like Google Analytics, throughout your posts. 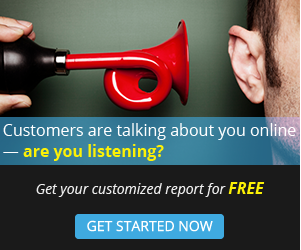 Another idea is investing in PPC or SEO services. PPC are the click ads that appear next to popular sites, and SEO stands for Search Engine Optimization. When it comes to establishing marketing plans for childcare websites, sometimes it helps to think outside the box. Social media, for example, can be extremely helpful when it comes to connecting you to the right local audience. You can place Facebook ads for your business page for as little as $5. Use this as a way to get the word out. 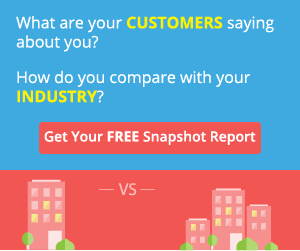 This is especially useful, because Facebook allows you to target users similar to your existing fans. If the majority of your fans are local parents, you’ll be getting right into that market and not wasting your money having ads visible to teenagers, childless professionals or people who aren’t local. In an era when so many families are budgeting their money and parents are exhibiting heightened vigilance toward the safety of their children, marketing a child care center can be challenging. 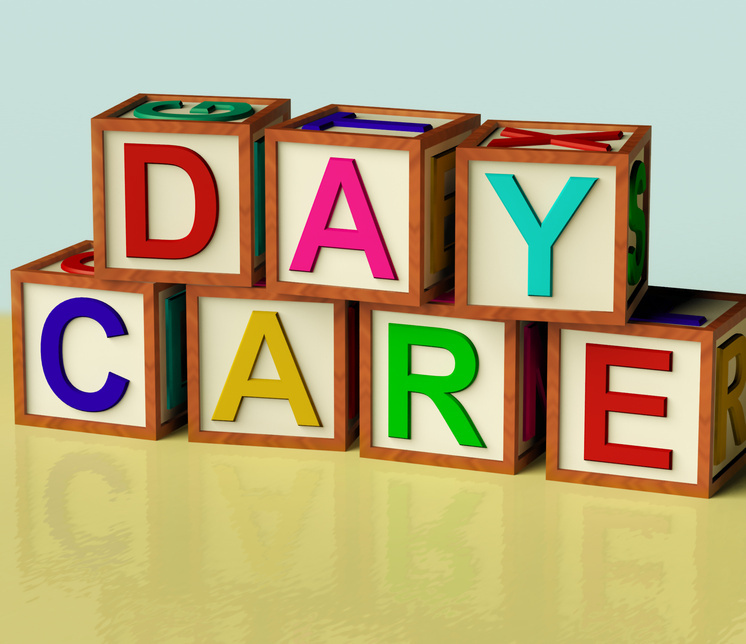 In order for the top daycare centers to remain operational from year to year, they must utilize the most effective child care marketing solutions available. Perhaps the most vital of all child care marketing solutions are child care websites. As with any business website, the job of a childcare website is to inform parents about every facet of an operation, and to prove to them the benefits of enrolling their children in a daycare center. Ultimately, an effective child care website will inspire confidence in parents, and convince them of the many benefits their children will derive through their centers. According to a 2011 report by the U.S. Census Bureau, approximately 12,499,000 children younger than five are under regular childcare arrangements. Of those 12.49 million, 4.7 million spent their days in some kind of organized daycare facility. However, there are several million more preschool aged children who are not under any stable daycare routine. But studies have shown that high quality, professional childcare offers toddlers growth opportunities that are not available in the homes of most free daycare providers. Child development experts believe that the lack of a consistent routine can be detrimental to the social and intellectual development of children. Furthermore, developmental psychologists have found a positive correlation between consistent, paid childcare, and the levels of self esteem and confidence exhibited by children under that care. 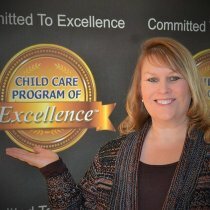 With the developmental advantages of organized childcare being so clear, why are there so many American children who lack a consistent daycare routine? Well, there can be many different answers to that question, but two of the biggest reasons are cost and trust. 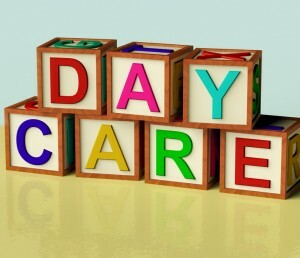 The NACCRRA reports that the annual cost for full time daycare ranged from 4,900 dollars to 15,000 per year, for a single child under the age of five. Unfortunately, even 5,000 dollars a year may be too much for many parents to afford. Then, of course, there are safety concerns. Many parents choose to leave their children in the care of a relative or close friend, because they believe it is safer. To the contrary, children are less likely to get injured at paid daycare centers than they are under the care of other daycare providers. 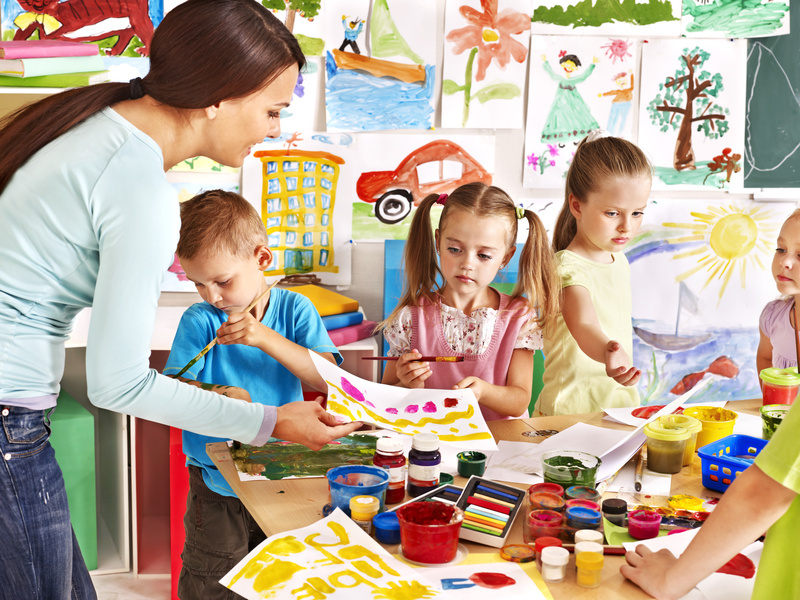 Although there are significant marketing obstacles for childcare centers to overcome, the most effective child care marketing solutions can help them to provide parents with accurate and positive information on the benefits of paid childcare. When done effectively, the best marketing solutions and childcare websites will prove to parents that childcare services are more than worth the price.